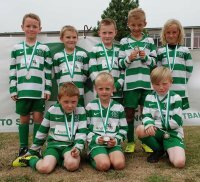 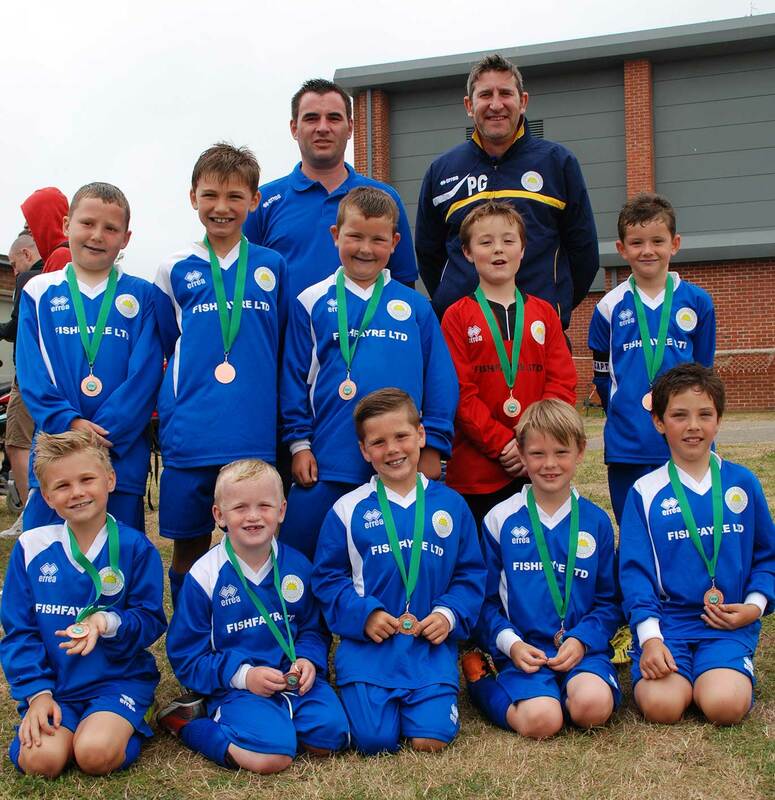 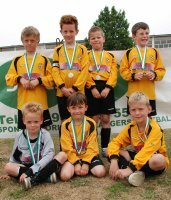 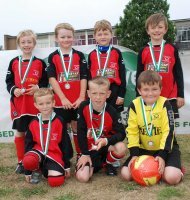 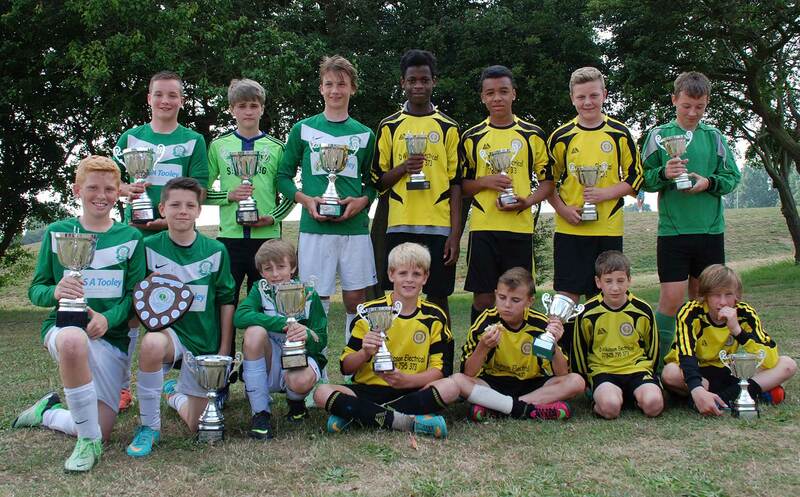 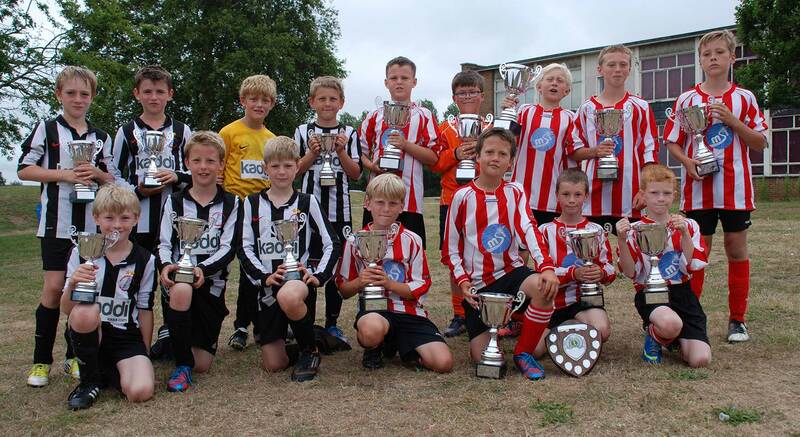 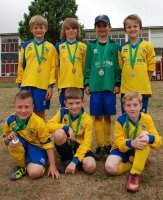 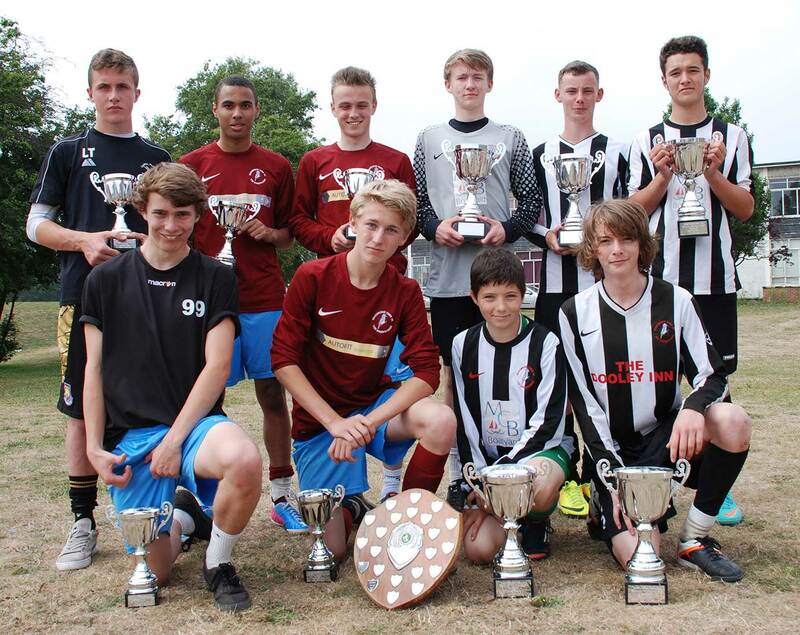 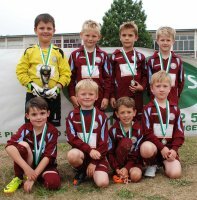 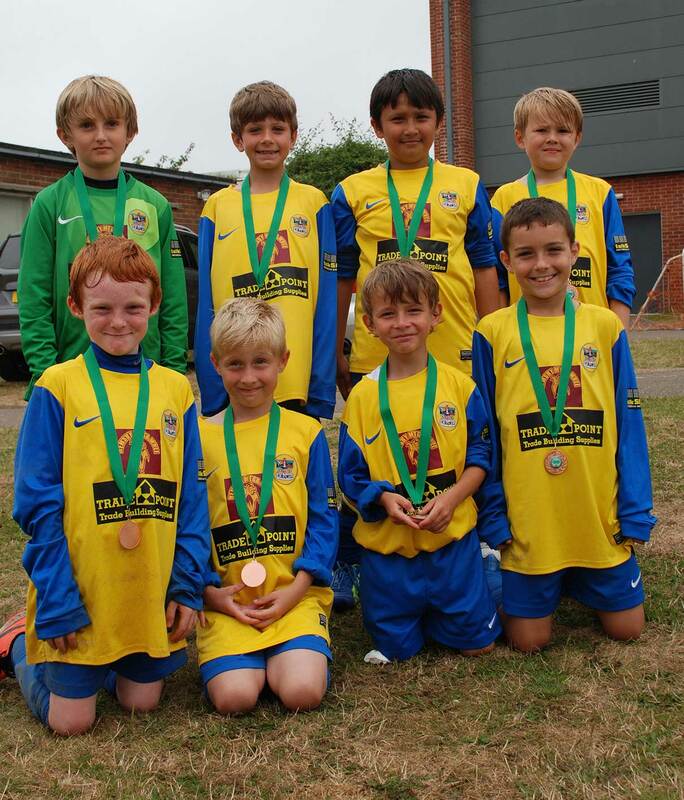 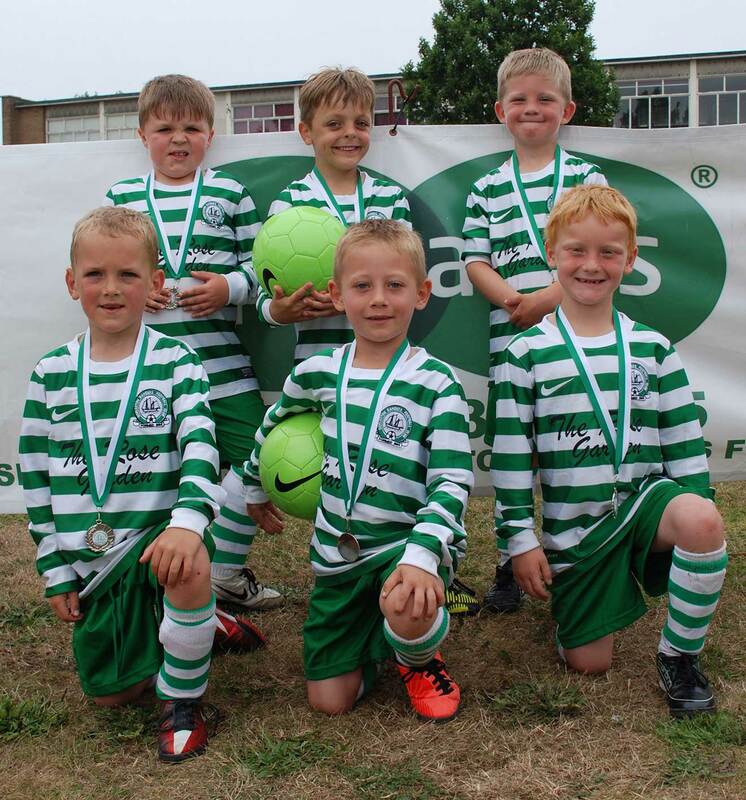 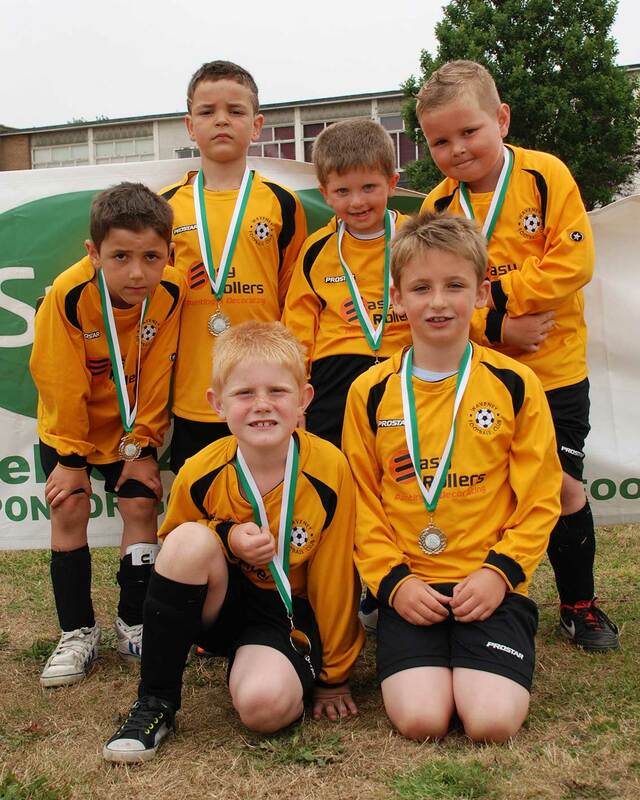 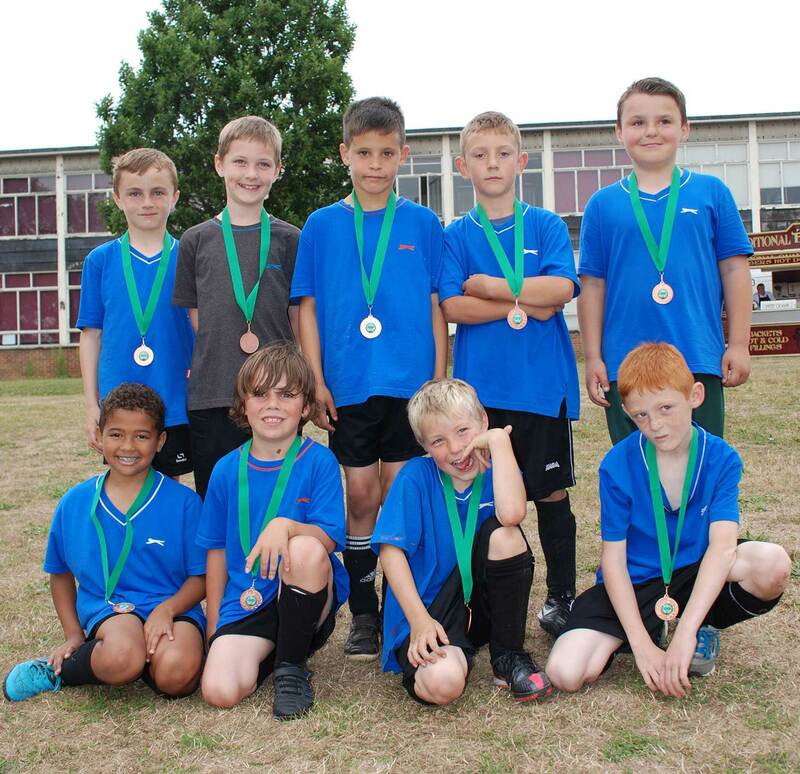 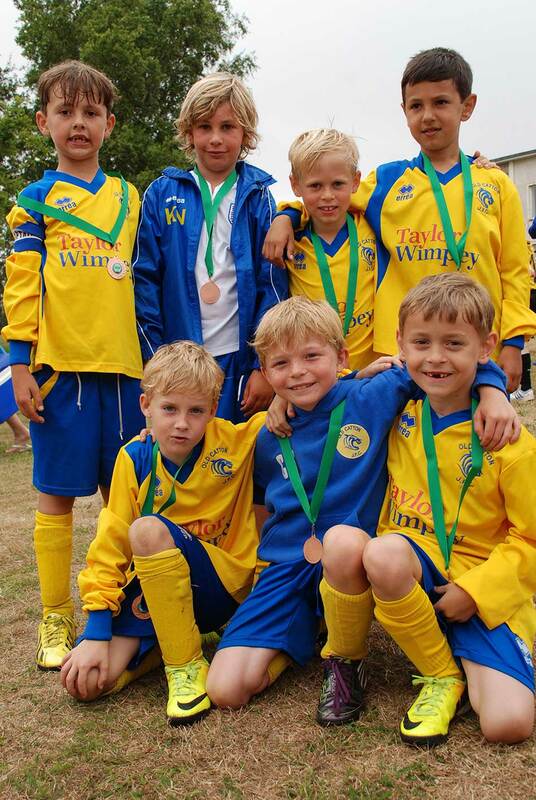 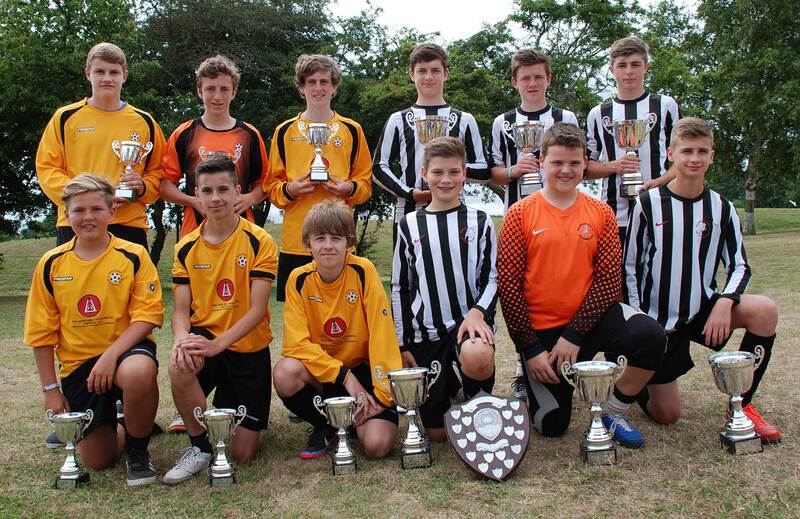 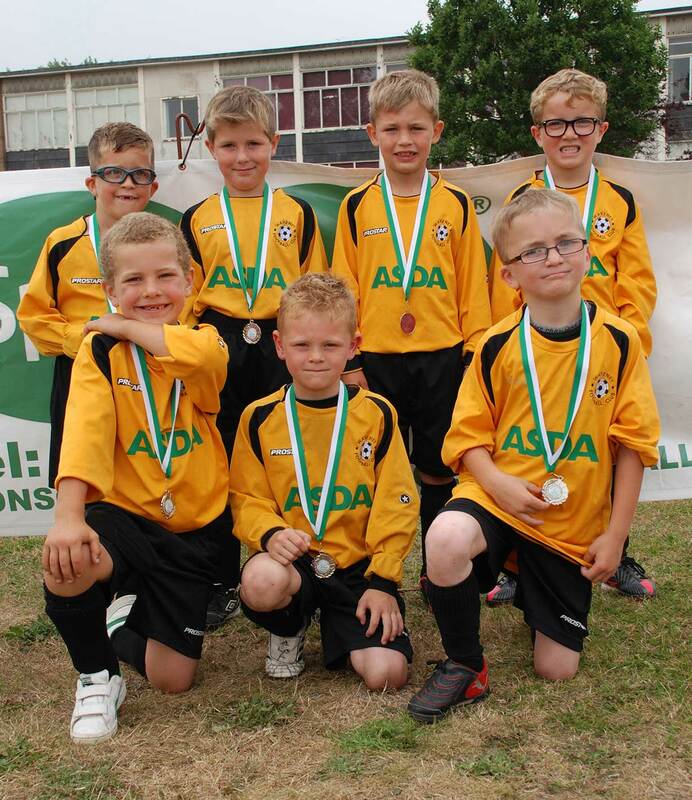 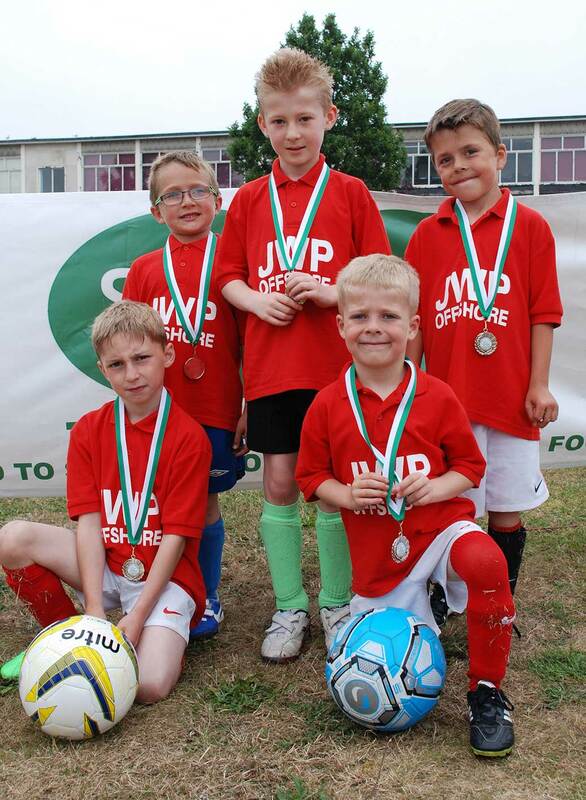 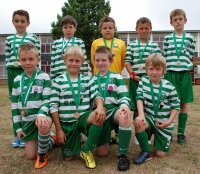 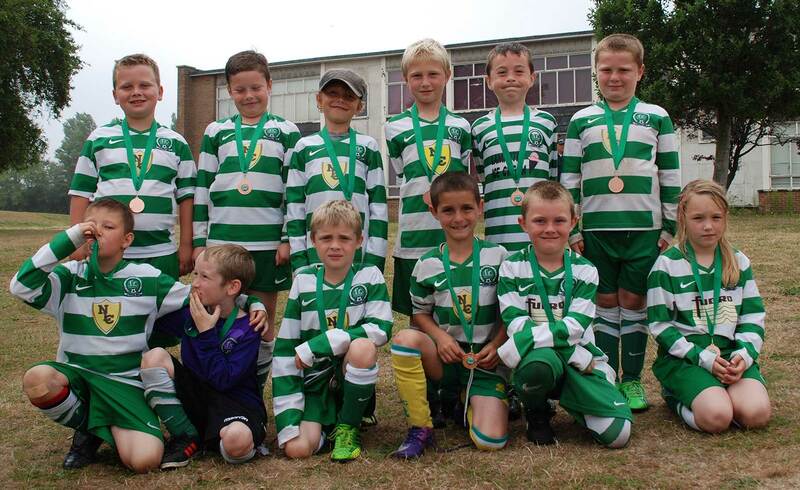 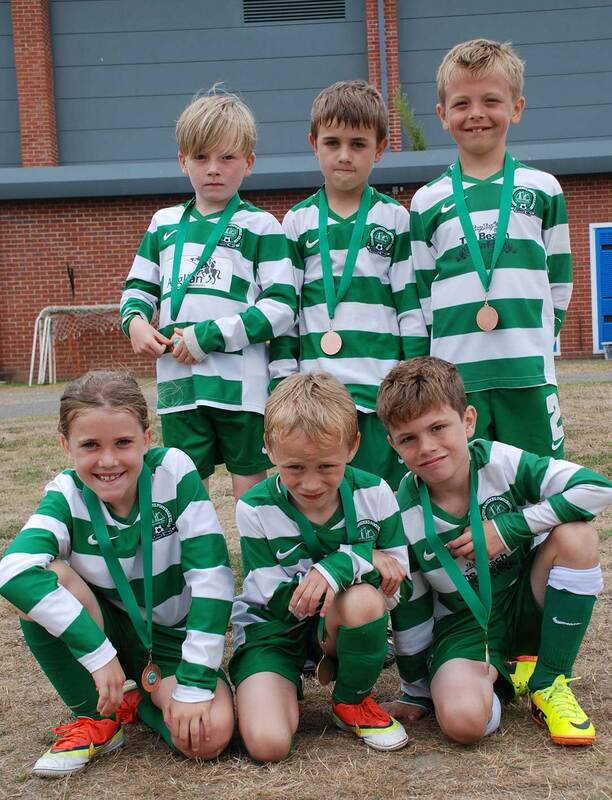 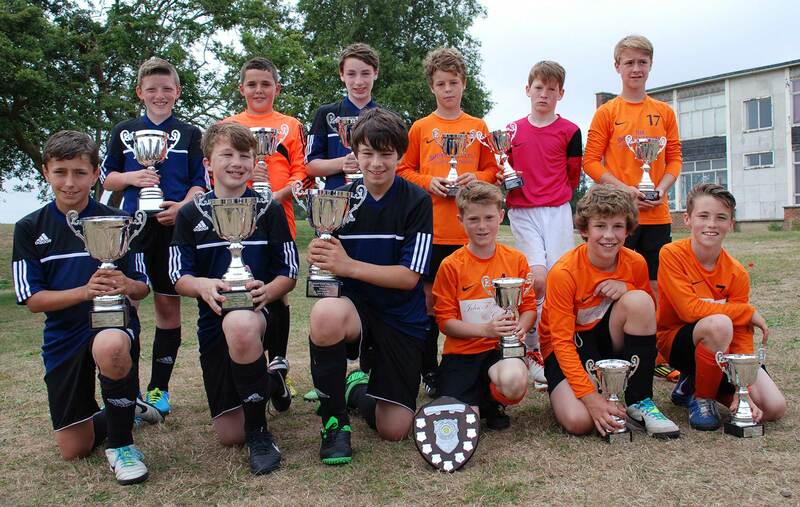 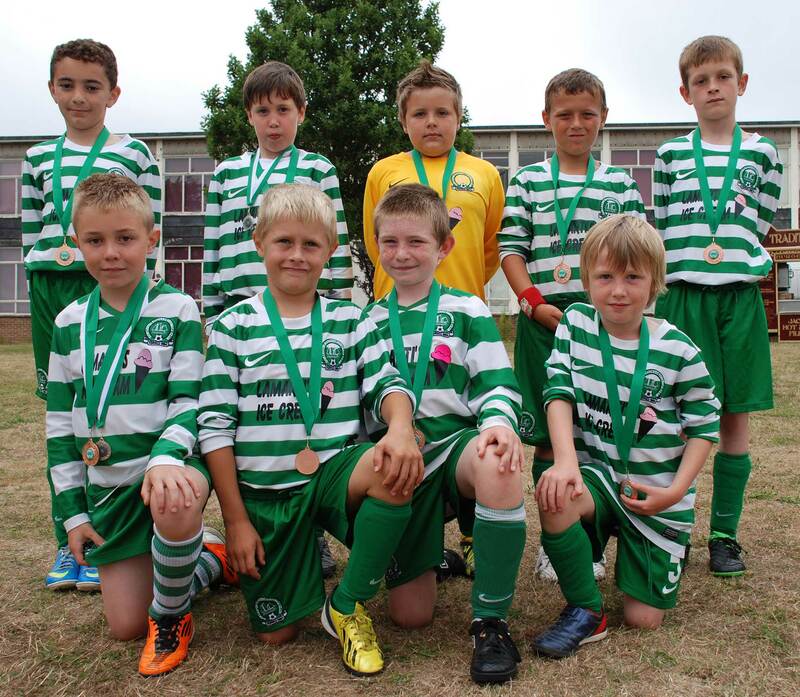 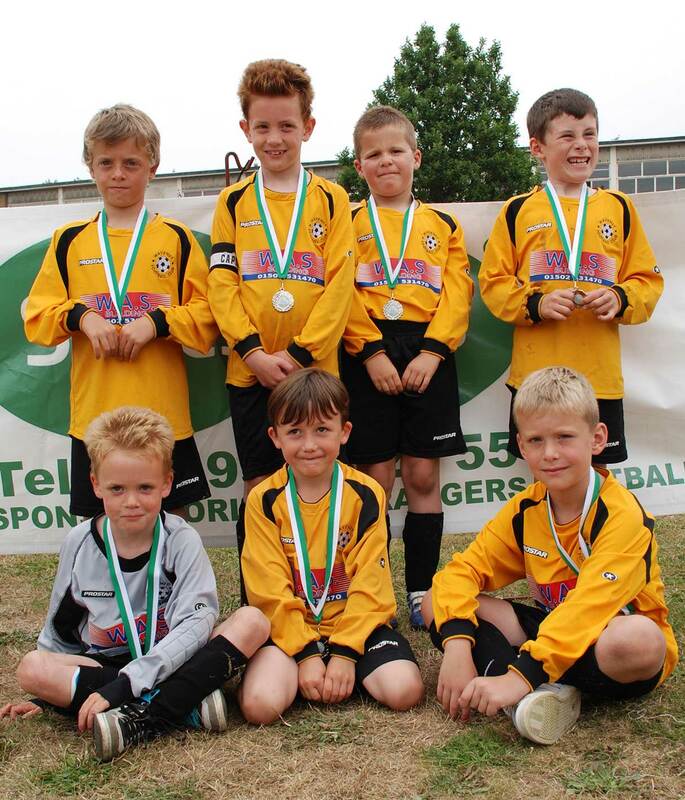 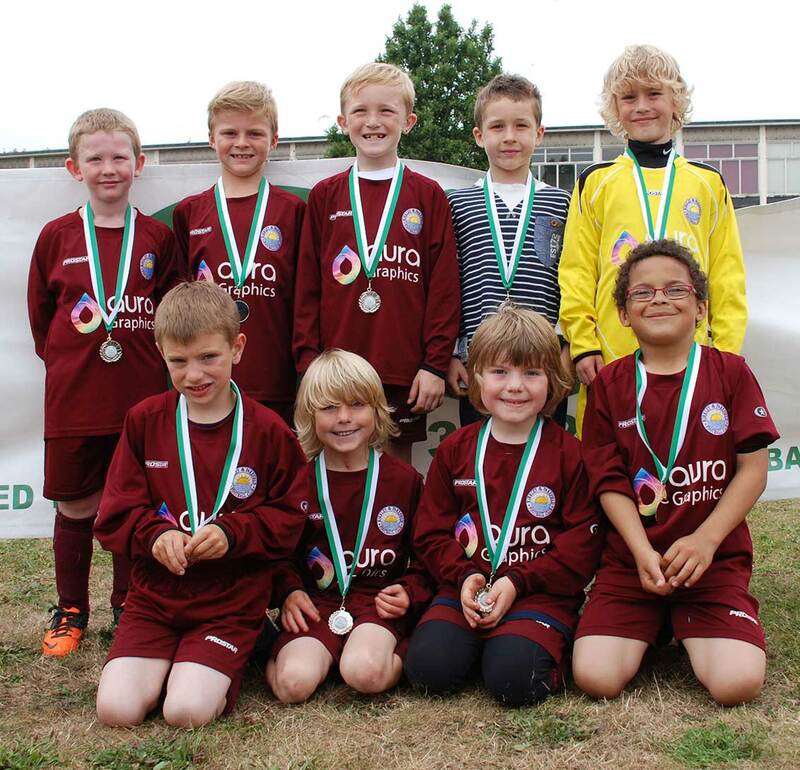 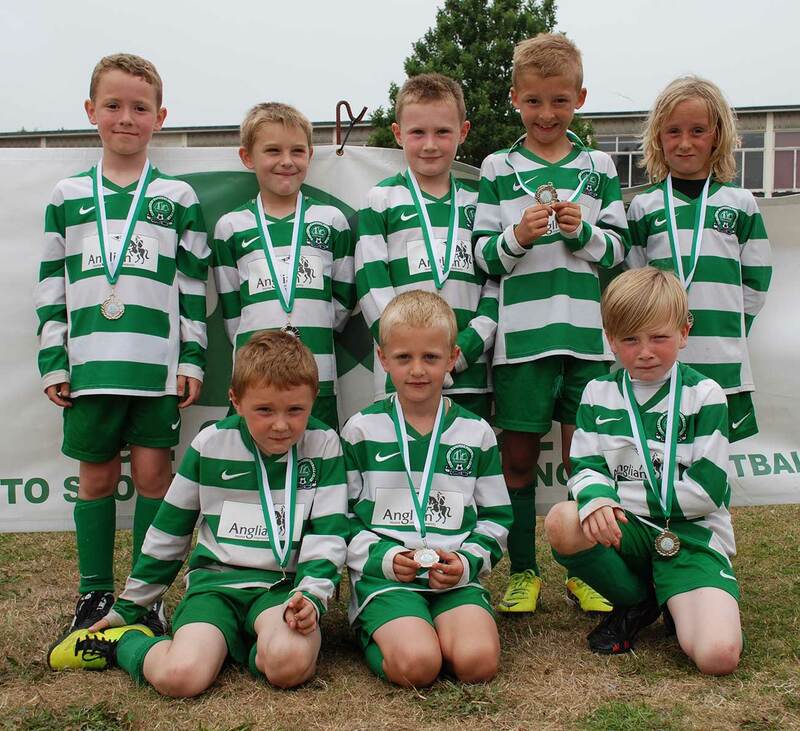 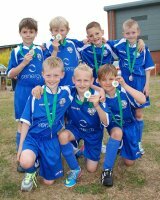 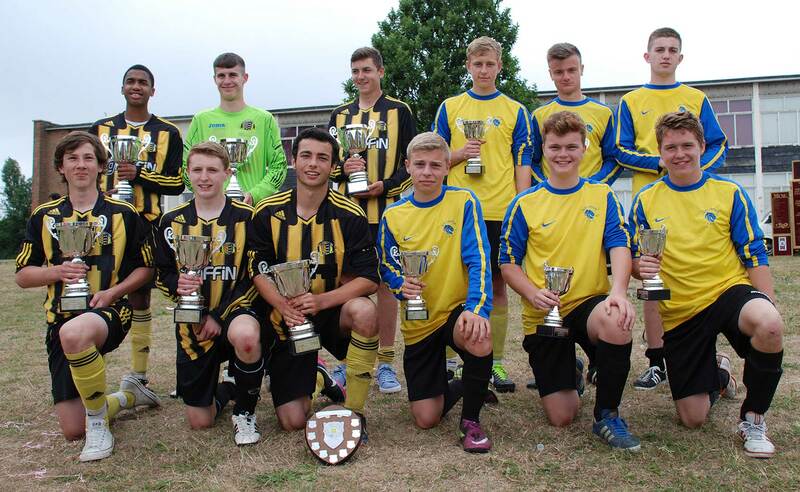 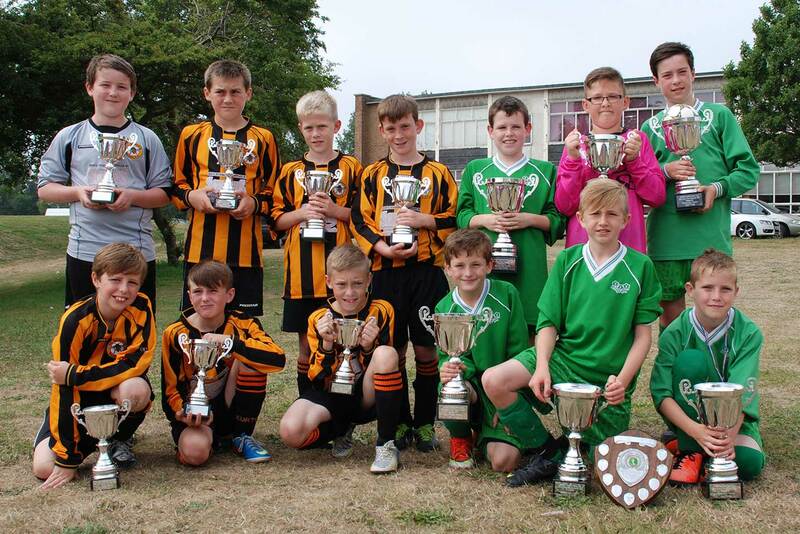 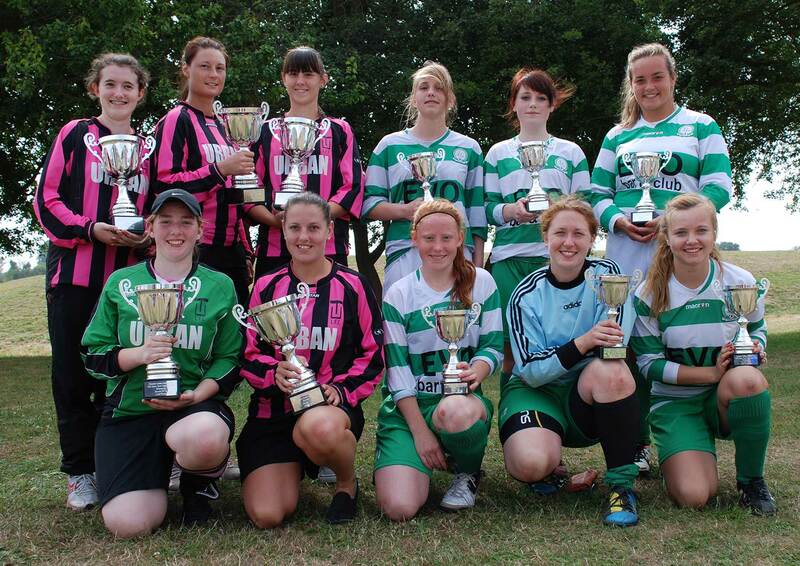 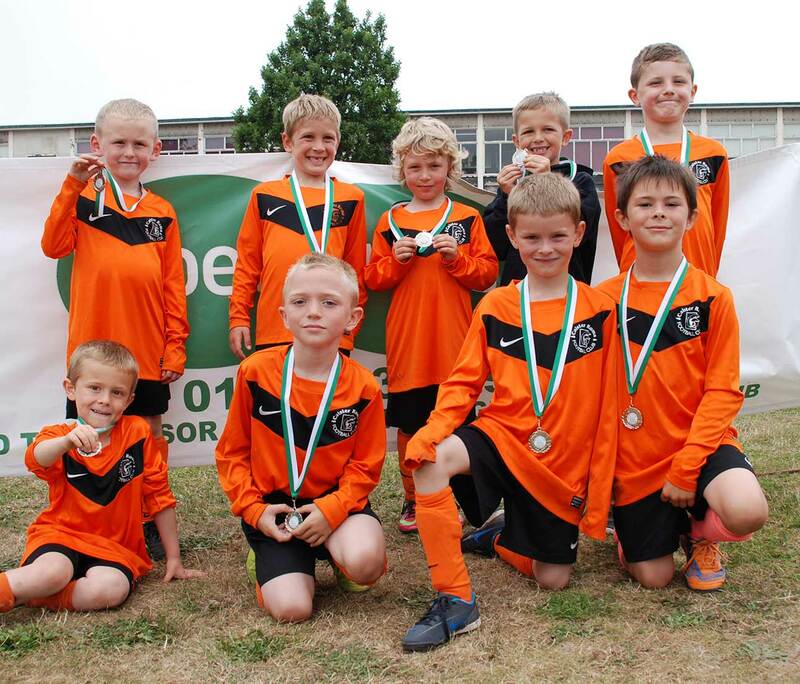 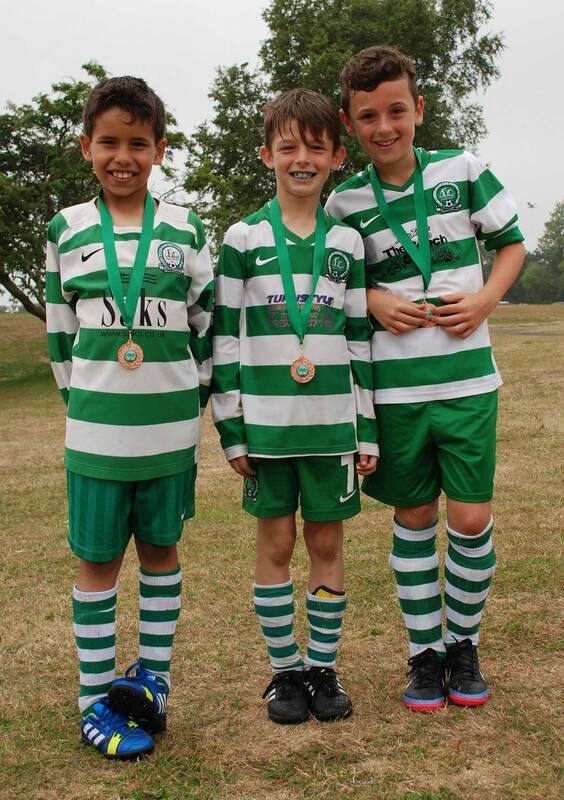 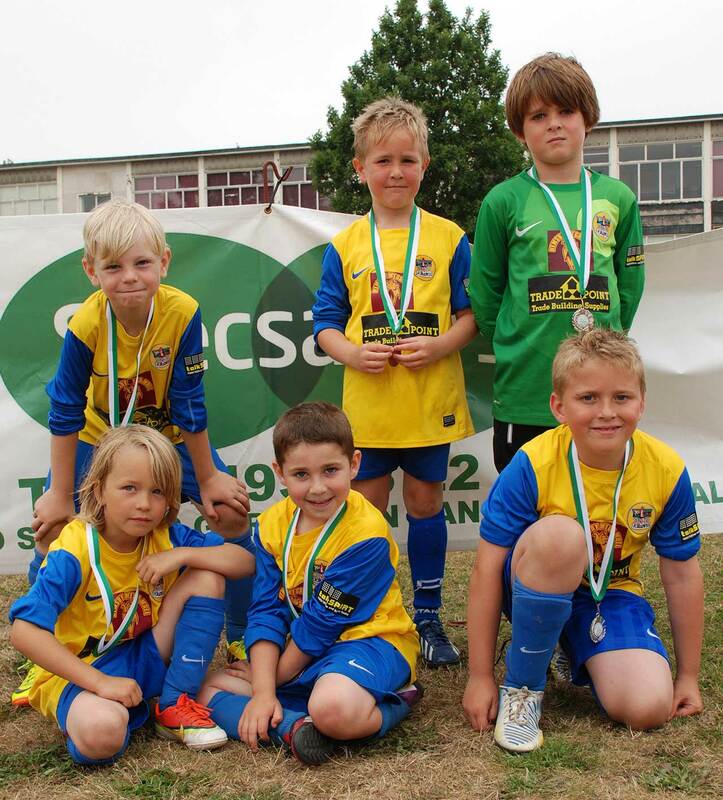 The tournament was held over the weekend of 20th and 21st July 2013 at Ormiston Academy, Gorleston. 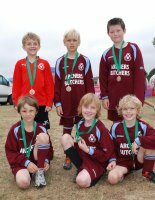 Two hundred and nineteen teams entered from all around East Anglia and beyond. The tournament was once again a great success with 13 pitches used on Saturday and 18 pitches used on Sunday, over 1,600 boys and girls participated in nearly 900 matches. 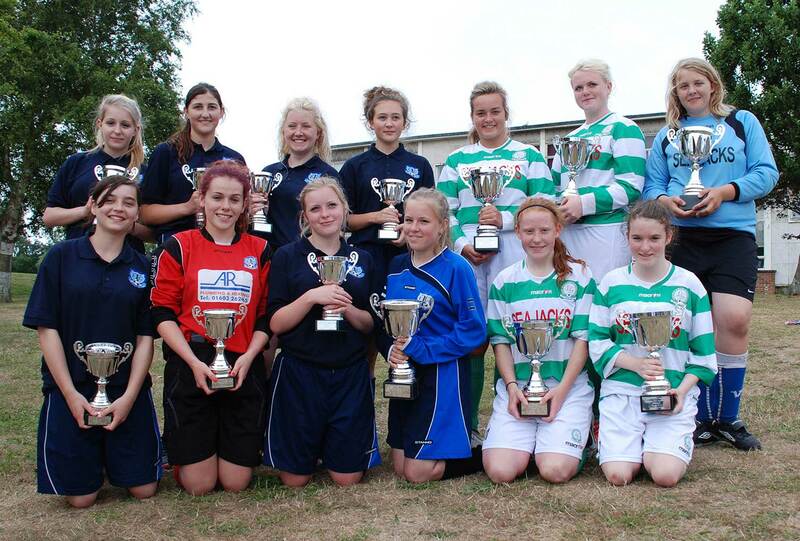 The club is grateful to its individual team managers, committee members, friends, associates, referees, St. John Ambulance, Ormiston Venture Academy, trophy sponsors and programme advertisers for their support in making this tournament possible and the great success it was. 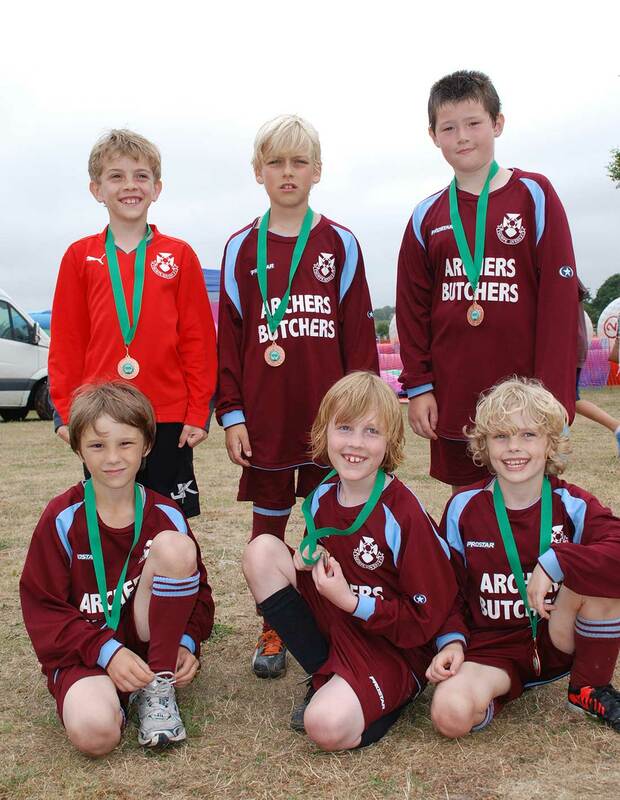 A special thank you for the continued support from the clubs that enter the tournament each year, with many travelling over 100 miles to play. 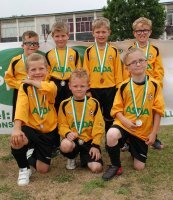 Thanks to our main sponsor Specsavers, Great Yarmouth, media partners The Great Yarmouth Mercury and also special thanks to our trophy sponsors:- Great Yarmouth Lions Club, Saks Hair and Beauty, Brewers Chip Saloon, Sheila and Jamie Read, Seajacks UK, Dimascio Ice Cream, Moughton Engineering Limited, Sonata Security, CLS Offshore Services Limited, and Keith Futter. 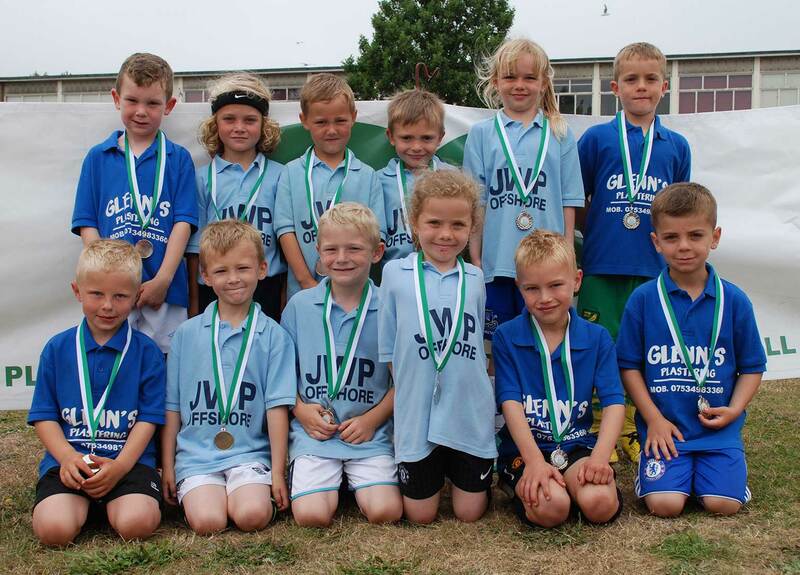 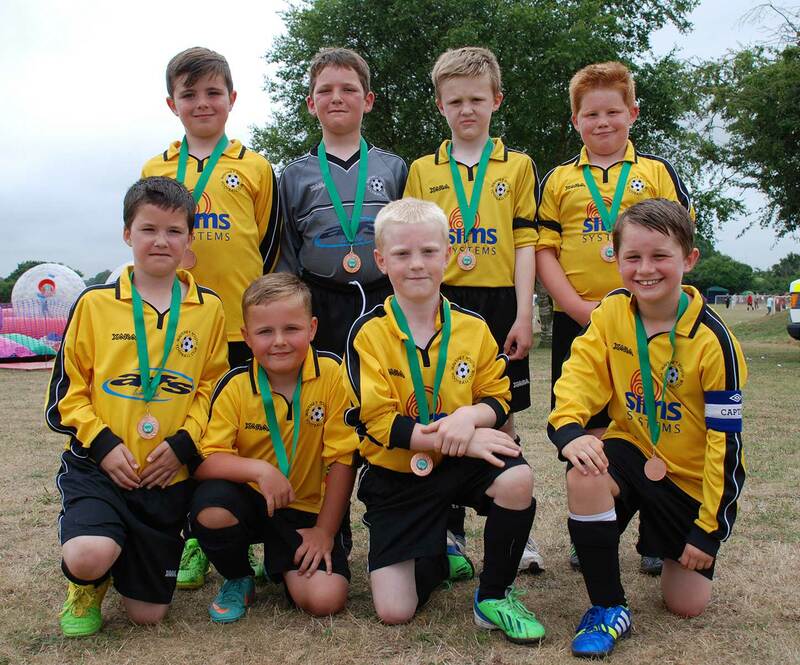 There were 33 teams that played in the under 7 and 8 sections over the weekend. 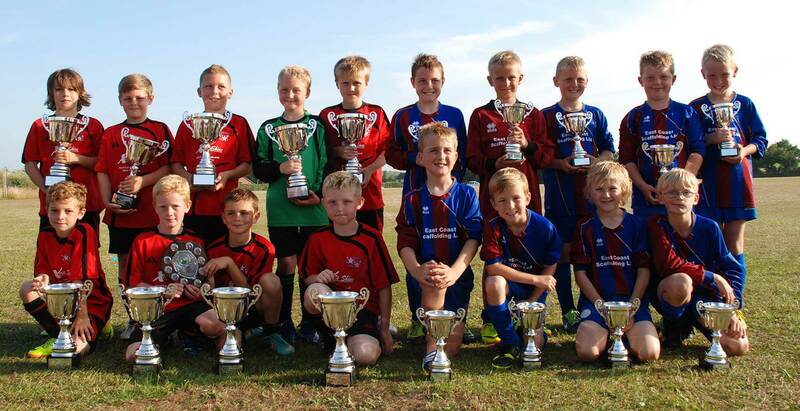 In accordance with FA rules these games were non competitive with no results recorded. 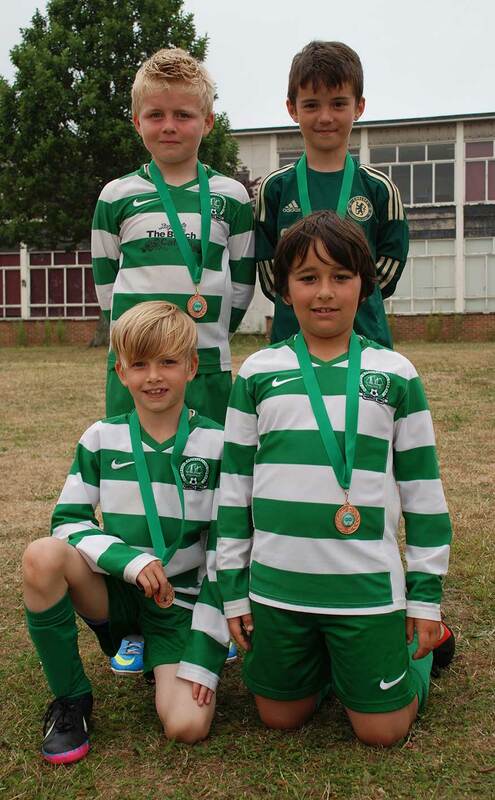 All players received a club medal at the end of their games. 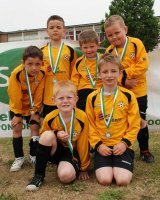 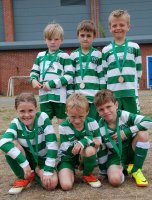 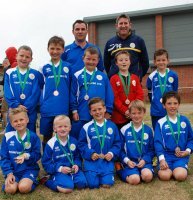 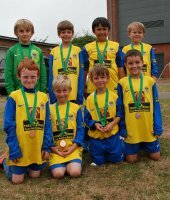 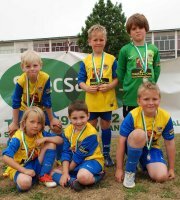 Thanks to Sonata Security for sponsoring the under 8 medals and Great Yarmouth Lions Club for sponsoring the under 7 medals.